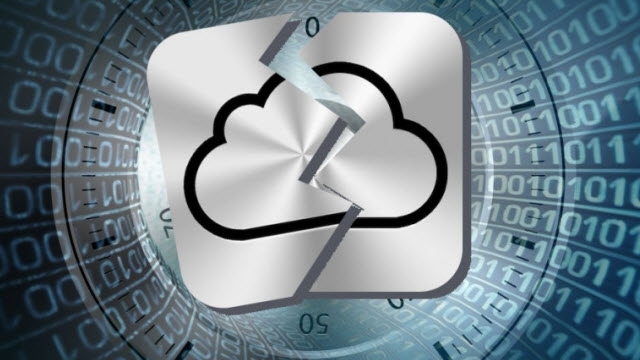 The ProtectMaster company has been asked to restore access to hijacked iCloud account. It later transpired that iCloud profile was belonged to e-mail account with leaked previously password. As result, iPhone has been blocked and a hacker demanded money. In that case, the Hard Reset is helpless, because the device attached to a particular account. The only way out is the access restoration through the Apple support that was successfully done by our experts. The only problem we had is changing the answers for security questions by an attacker. It was resolved by providing a check for the purchase to support staff. In that way, the account access has been restored. This would hardly be the first time of this incident. We have found it by systematizing all the information about the identical cases. In addition our experts have found vulnerability for password leakage. We informed Apple company about it.